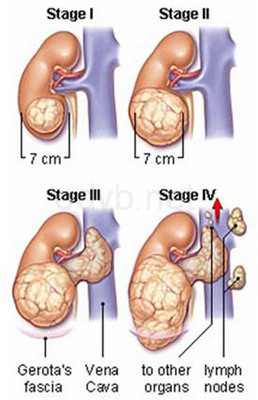 Kidneys are fist sized vital organs responsible for performing some of the most important functions in our body. They are sophisticated processing machines that keep our blood clean and chemically balanced. 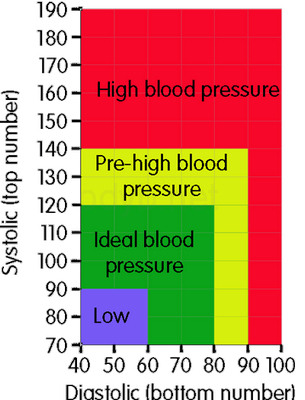 High blood pressure is the major cause for Chronic Kidney Diseases worldwide. 1 billion people worldwide have high blood pressure. Also, did you know that long term regulation of blood pressure predominantly depends upon the kidney? It is of utmost importance to keep your kidneys healthy. Other risk factors for CKD include diabetes, high cholesterol, obesity, advanced age, family history, and tobacco use. Every single organ in the body is harmed. Nothing is left unscathed. 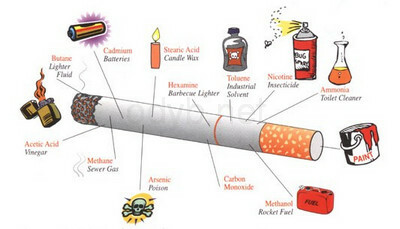 THAT is how dangerous smoking is. There is absolutely no good that can come from smoking. Cigarettes and cigars ought to be made illegal, worldwide. Did you know that in the UK alone, 430 children start smoking EVERY DAY!? That is how terrible the situation is becoming. I believe education, about the dangerous bad health effects of smoking, is one of the few effective ways to convince the young ones to not pick up the habit. 1 cigarette reduces 11 minutes of your life. Which is why smokers are 3x more likely than a nonsmoker to die by the age of 65. 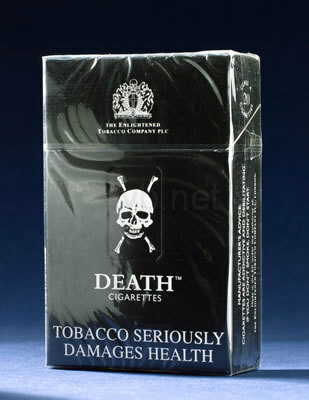 The risk of dying from lung cancer before age 85 is 22.1% for a male smoker and 11.9% for a female smoker. 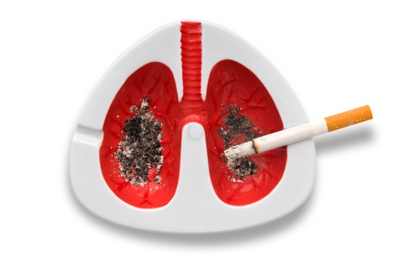 In the United States, smoking accounts for nearly 90% of lung cancer cases. The kidney is the body’s organ responsible for filtering waste out of our system in the form of urine. Nicotine contains harmful chemicals like tar that damages the kidney. That is why smokers are 2x more likely than a nonsmoker to get kidney cancer. A typical human eat thousands of pounds every year. Our body uses food as building blocks and fuel. Protein is the main ingredient responsible for growing youths and repairing the body while fuel in terms of calories give us the energy to carry on with our daily lives. In an ideal world, each meal consumed ought to be nutritious. It should include lots of raw vegetables, fruits, nuts, seeds and a little lean meat. 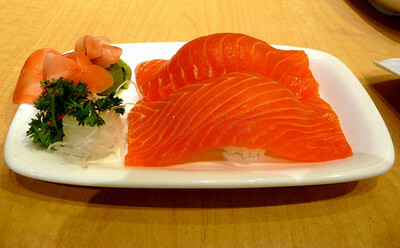 However, the reality is that most of us consume processed food everyday. The reason is because processed food gives us the ‘feel good’ factor when we are feeling emotional (chocolate, ice cream) and the taste that makes us want more of it until we reach a level where we can’t get enough of it. In the end, we deteriorate our own health. 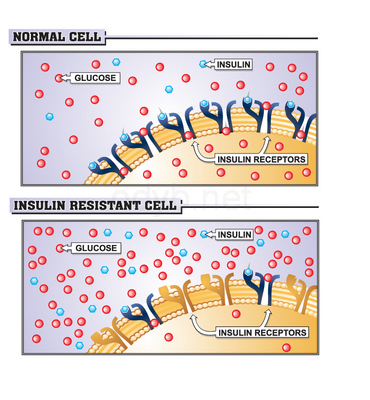 We grow overweight, our arteries get clogged, immune systems weaken, diseases start revealing themselves, etc. Well, time and time again, the thought of stopping yourself from overeating, binge eating or emotional eating might have crossed your mind. Maybe what’s holding you back is lack of ideas. Fret not as below are the best methods that you can effectively and efficiently use to wean yourself off the bad habit. You’ll lose 20 pounds (10 kg) by just slowing down. The reason lies in our scumbag stomach. It takes 20 minutes before our brain register that we are already full, so overeating is ALWAYS possible at every meal. The more time food is spent chewing, the easier it is for the stomach to digest, leading to much less digestive problems. 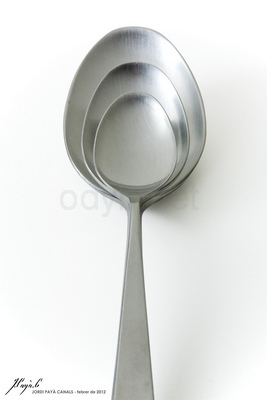 Try using a smaller spoon when eating your next meal. A study conducted at St. Michael’s Hospital in Ontario, Canada, observed two groups of individuals. One was subjected to a common three-meals-a-day diet while another was asked to consume over a dozen small ones throughout the day. At the end of the study, the “nibblers” showed considerably lower levels of LDL cholesterol (the bad kind of cholesterol that sticks to the arteries).